Samsung’s Galaxy S9 and S9+ are surely going to be the hottest smartphones of the first quarter of 2018, and the launch is nearing as it is expected to happen at the MWC 2018 which is happening between 26th February – 1st March. 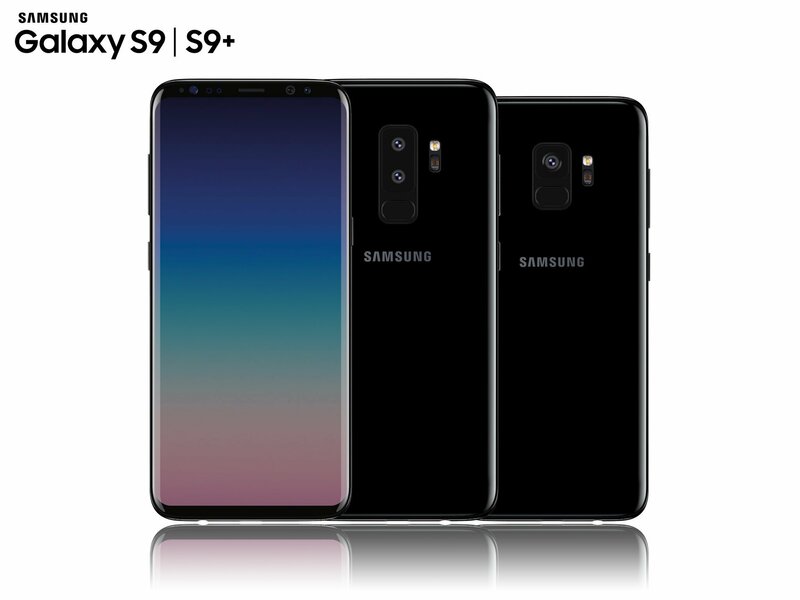 We already know how the phones are going to look like, thanks to the renders that were revealed by OnLeaks. One of the most noticeable differences regarding the design is going to be the camera placement on the rear. The fingerprint scanner is placed just below the rear camera sensor, and both are placed vertically. Today, a reliable source has revealed some details about the camera aperture which suggests that both the phones will be featuring incredible cameras. The Samsung Galaxy S9 has a single camera on the rear, and the lens has a f/1.5 aperture that we have seen on the Samsung W2018 which launched in China in December. We can expect that the camera will have the ability to adjust its aperture, similar to the one on W2018. As for the camera of Samsung Galaxy S9+, it has a dual camera setup, where the primary camera has a f/1.4 aperture. This makes it the first phone in the world to have such a large aperture. So, we can surely expect an upgrade in the low-light shooting capabilities of the camera. Both the phones have dual speakers or stereo speakers on the bottom. Well, we cannot say that this information is 100% legit so consider it with a pinch of salt.